Tesla Drops on German stock exchange after 180 Degrees turn over Stock exchange Exit. Tesla went down considerably on Monday morning at the German trade fair Tradegate. The share stood at around 4 percent value loss around eleven o’clock after the stock exchange of the electric car manufacturer was cancelled this weekend. 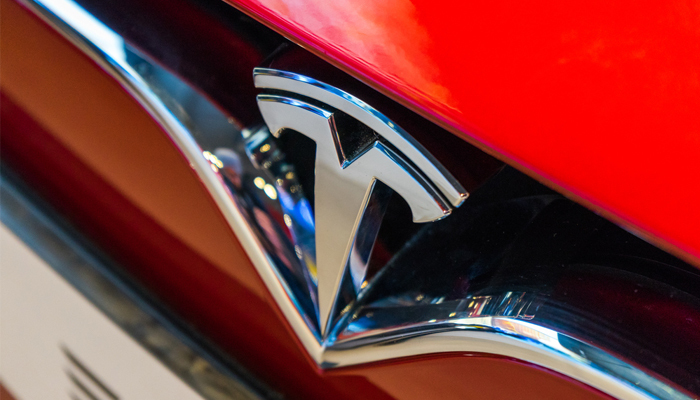 Topman Elon Musk declared that Tesla will still be listed on the stock exchange. Earlier, he announced via Twitter that he wanted to get his company off the stock for 420 dollars per share. He claimed in that tweet that the financing was already around, on which Tesla shares raised significantly in a short time. Musk came after a dialogue with shareholders about his conclusion to keep Tesla on the stock market. They were gravely concerned about the exit plan. Tesla must also do everything feasible to obtain the production objectives for its Model 3. All efforts around a departure from the stock market would only distract from that.